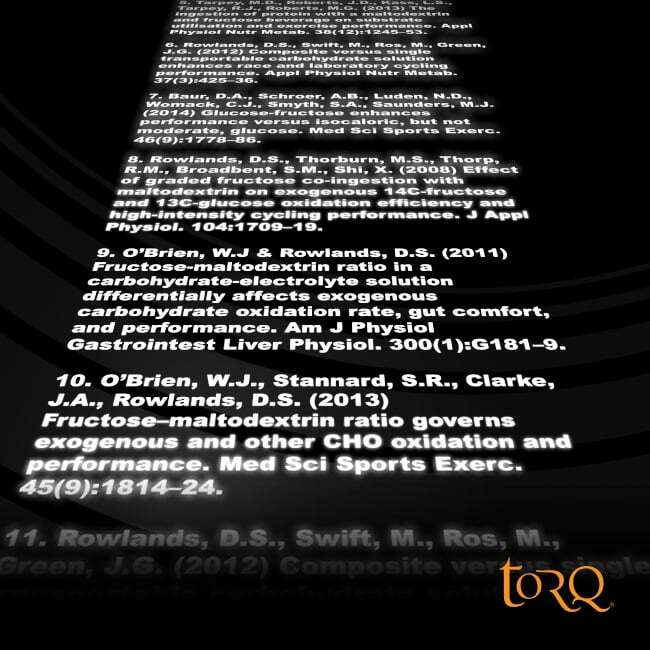 TORQ have delivered 2:1 Maltodextrin:Fructose (MF) Rapid Energy Delivery since 2005. If it has been suggested to you by any brand that products formulated at 2:1 MF are somehow revolutionary and new, it’s simply not the case. It certainly was in 2005 when we formulated our first Energy Drink and in 2007 when we incorporated the same 2:1 MF delivery system into our Energy Gels. We’ve never wasted our time or money seeking celebrity endorsements to try to influence you, we’ve just got our heads down, reviewed the research and produced the finest Performance Nutrition products money can buy. 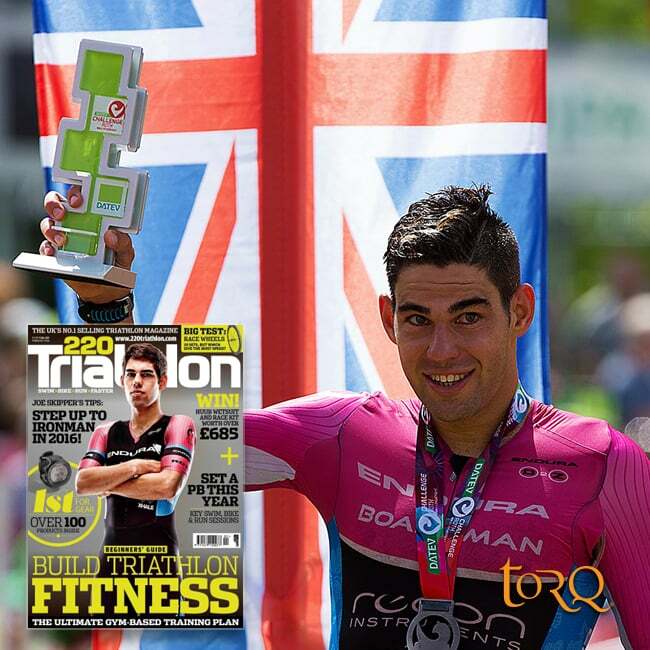 If World Class athletes are using our products, it’s because they want to or have been advised by their nutritionists to do so. We’ve always been light years ahead in terms of innovation and have worked tirelessly on our natural flavour profiles. 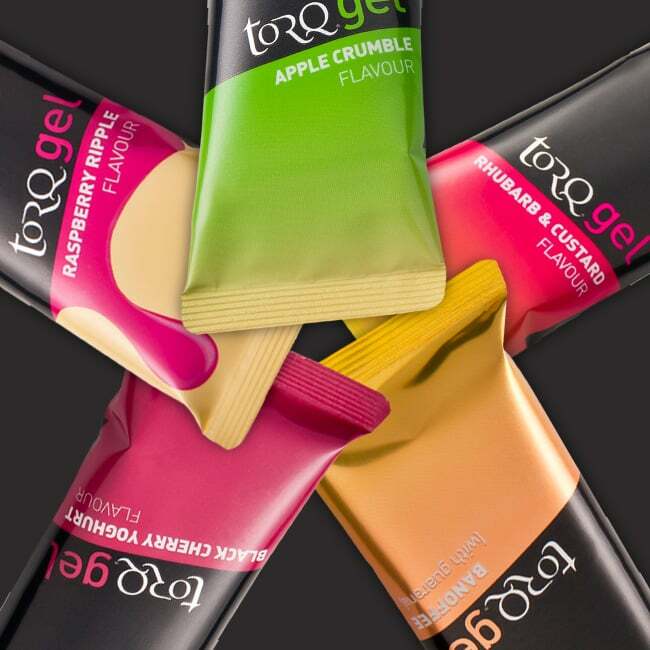 Although our 2:1 MF energy drink flavours might sound relatively mainstream (Orange, Lime & Lemon, Pink Grapefruit, Blackcurrant and Vanilla), our energy gel flavour profiles are on another level. How about Rhubarb & Custard, Apple Crumble, Raspberry Ripple, Cherry Bakewell and Lemon Drizzle? Or Black Cherry Yoghurt, Strawberry Yoghurt or Banoffee? 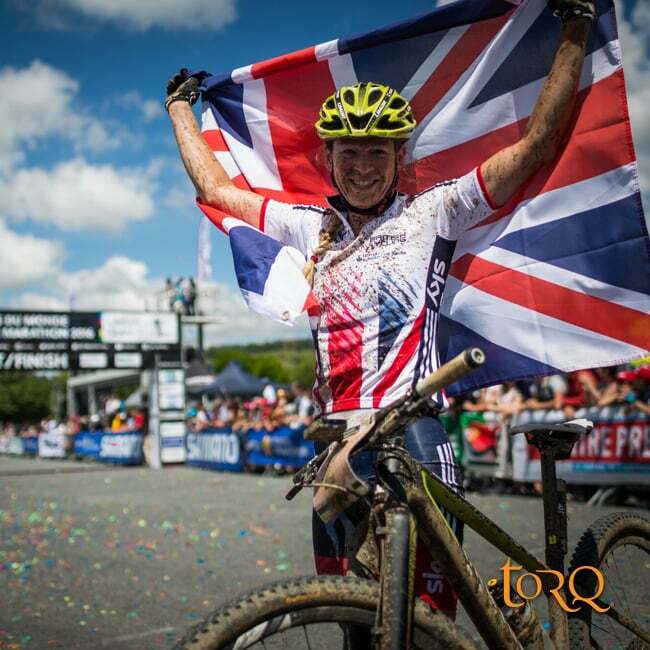 Above all, these exceptionally potent energy products also fit into the TORQ Fuelling System. Conceived way ahead of its time back in 2012, we devised a way to make fuelling endurance performances with optimal carbohydrate delivery extremely simple by organising all of our fuelling products into 30gram carbohydrate units.